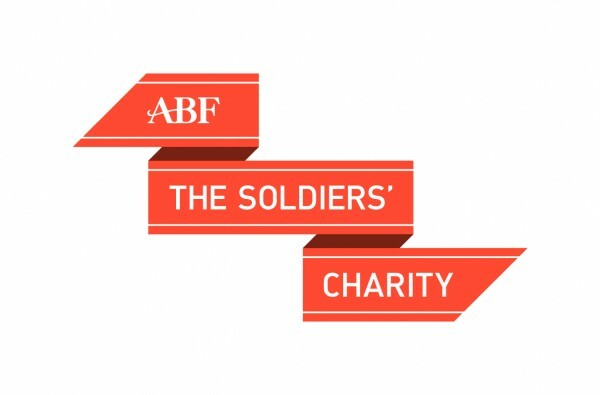 ABF The Soldiers’ Charity is now recruiting for the role of Briefing Liaison Officer (BLO), Scotland, a similar post to seven other positions located throughout the United Kingdom. Ideally, the successful candidate will be able to start by mid-October, for an initial two year fixed term contract. The role includes briefing a wide range of audiences both military and civilian on the work of the Charity, provision of fundraising support to the Regional Office and Events, establishing and maintaining key relationships with Army units (Regular and Reserve) and local contacts, and continual development of our volunteer fundraising. 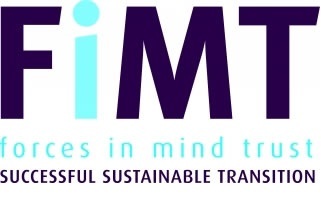 This stimulating and rewarding post requires the individual to operate comfortably within both the military and civilian communities using their well developed communication skills. For this post candidates should have recent military experience in commissioned or non-commissioned rank, in either the Regular or Reserve Forces, and have a wide range of current service contacts; possess strong interpersonal skills, be well organised and have an easy yet confident manner to be able to establish and maintain successful relationships with all ranks and a wide range of volunteers. You will be able to work on your own initiative and as part of a regional team whilst applying your persuasive, engaging character and project management strengths. Connectivity into local political, administrative, public and private organisations is desirable for this role. The role is linked to our office in Edinburgh, but will require extensive travel throughout Scotland. A full, clean driving licence is essential with the requirement to drive a charity van for the use of transporting event and fundraising equipment. Candidates should be IT literate and, in particular, experienced in the use of the Microsoft Office Suite, including Office 365 and practical experience of social media tools is desirable. A working knowledge of elementary accounting procedures is key for this post. Although experience of fundraising and/or the voluntary sector would be desirable, training would be provided for the successful candidate. establishing and maintaining key relationships with Army units, both Regular and Reserve. 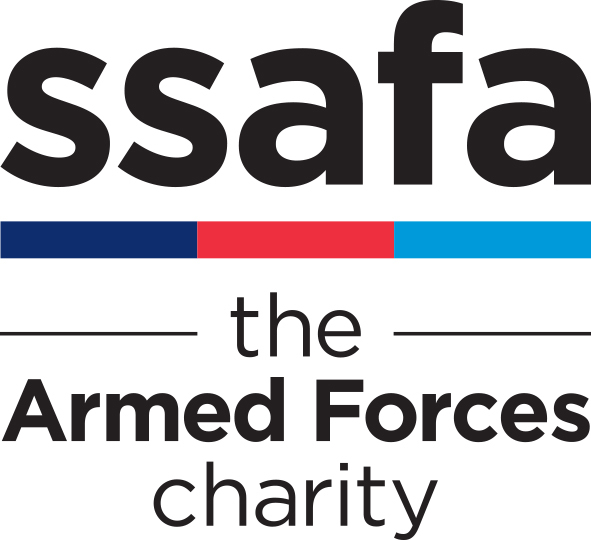 briefing a wide range of audiences, both military and civilian, on the work of the Charity to encourage support to regional fundraising. provision of fundraising support to the Regional Office and events. continual development of our volunteer fundraising. For more information on this role please open the attached job description. If you feel you have the relevant experience and would like to join an enthusiastic team please send your current CV and strong supporting statement to Tina Reading, HR Manager – treading@soldierscharity.org.